There are several reasons to hire a professional grout and tile cleaning service in Manhattan Beach. As we covered previously, without proper care and maintenance, tile and grout can become dull with time due to staining. Grout is especially prone to stains due to its porous nature. Of course, soap and tap water may remove a layer or two of dirt but will not do much to clean your grout stains. You might feel that cleaning your tile by yourself might be a good money-saving opportunity but the truth is, you might be setting yourself up for big, ugly surprises. You might end up spending tons of money on expensive restorations and replacement of your tile. The truth is, without the required skills, cleaning products, and tools, you might actually be damaging the tile surfaces you are trying to clean. Professional cleaners use special cleaning products, tools, and equipment, and follow a systematic approach during the cleaning process. If the surfaces have stains, they be able to treat them without necessarily harming the tile or grout. What you will have is durable tile floors that will last for many years. Most homeowners have a habit of cleaning tile and grout with any kind of cleaner they feel might work. In fact, they use a variety of solvents and cleaning products to remove stubborn stains on the surfaces. More often than not, the results are usually devastating. 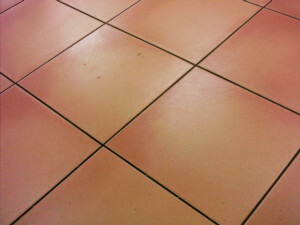 Tile can become severely damaged especially if the type of cleaning agents used are things like bleach or ammonia. 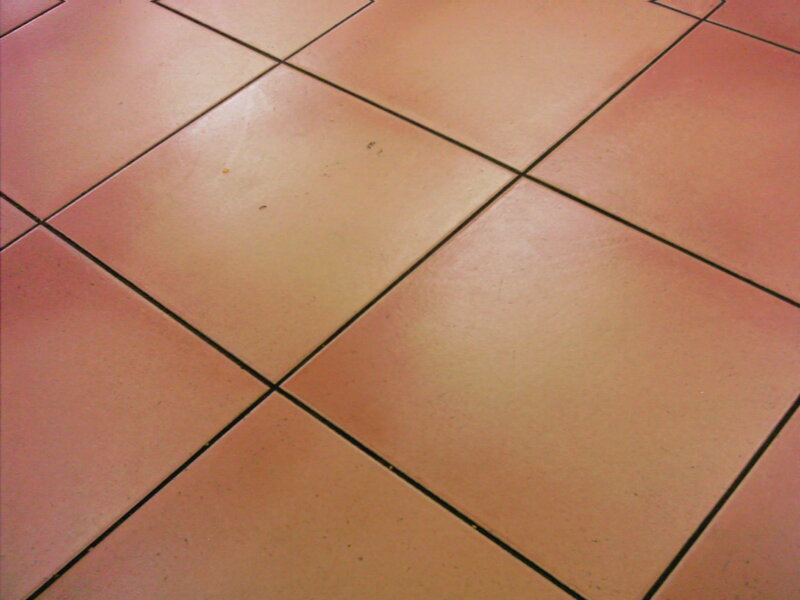 To be on the safe side, it’s highly advisable to hire professional tile cleaning services. These are people who are trained and who know what are the right type of products used for tile cleaning. A Manhattan Beach tile cleaning service helps you in a lot of ways. You probably have a very tight schedule that leaves you with little or no time to perform cleaning tasks in your house. Of course, tile and grout cleaning is not something you can complete in a few minutes- it takes a lot of time, not to mention that it’s tiresome too. The good thing about hiring professional services is that you will have the job completed in no time. These are people who are well-equipped and have adequate manpower to carry out any size of project. You will have all your cleaning needs met in the shortest time possible, giving you more time to take care of other, more important things. So as you see, a tile cleaning service in Manhattan Beach is your go to service for your tile cleaning needs. 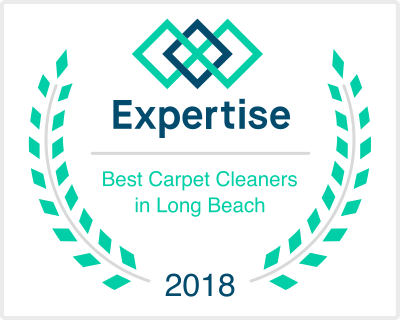 Tags: cleaning your tile by yourself, grout and tile cleaning service in Manhattan Beach, hire professional tile cleaning services, Manhattan Beach Tile Cleaning, Manhattan Beach tile cleaning service, tile cleaning in Manhattan Beach, what are the right type of products used for tile cleaning?